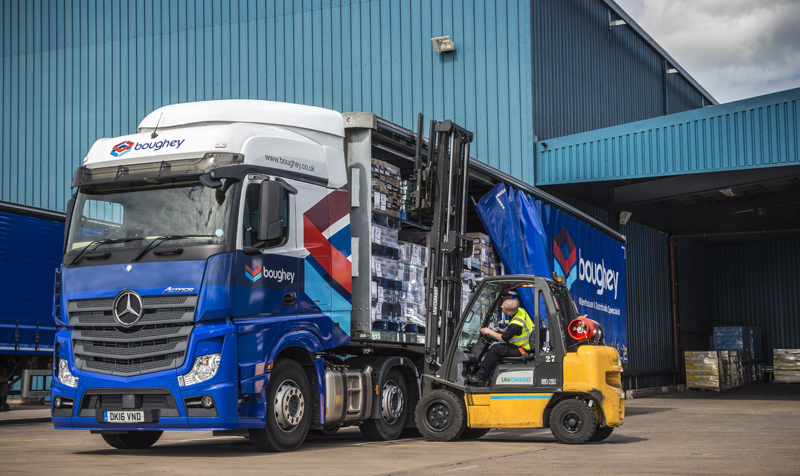 Boughey Distribution has completed the transfer of customers from its Deeside warehouse to its facility in Wardle, Greater Manchester. 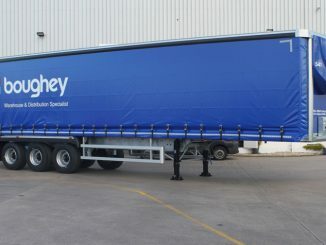 Boughey Distribution has updated its fleet with 50 new curtainsiders from Tiger Trailers, replacing older assets and increasing Tiger’s share of the fleet to more than 75%. 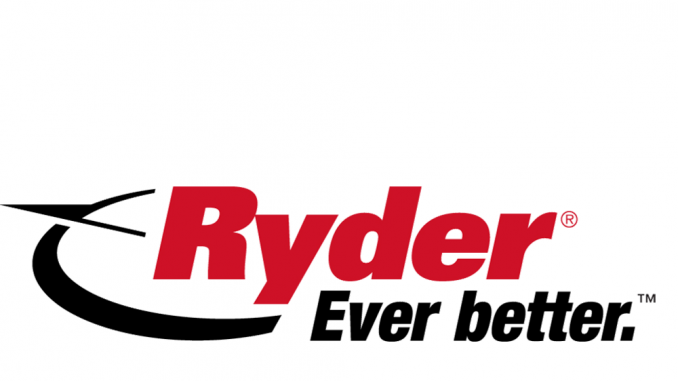 Boughey Distribution parent NWF Group had a stable quarter of trading over the summer as it revealed that all customers have now been relocated to its Wardle, Manchester, DC.